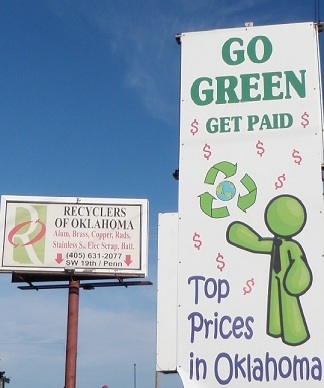 Recyclers of Oklahoma is a member of the Institute of Scrap Recycling Industries, Inc. We have more than seventeen years experience in the Recycling business. We have continued to grow and prosper thanks to our amazing customer base. 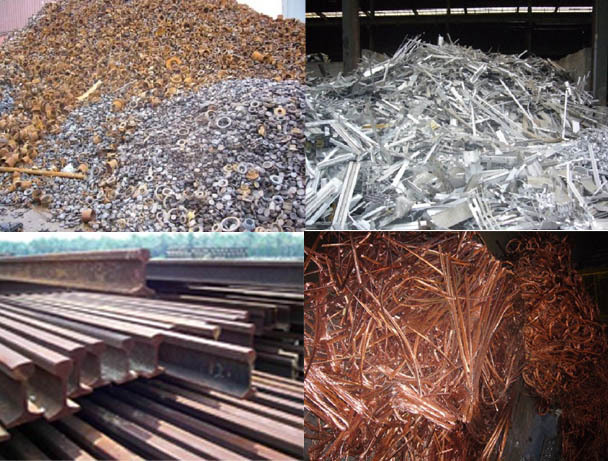 As a long time scrap metal buyer, we offer A+ customer service and are here to serve you and offer the most competitive pricing available. We are open to the public as well as commercial companies. 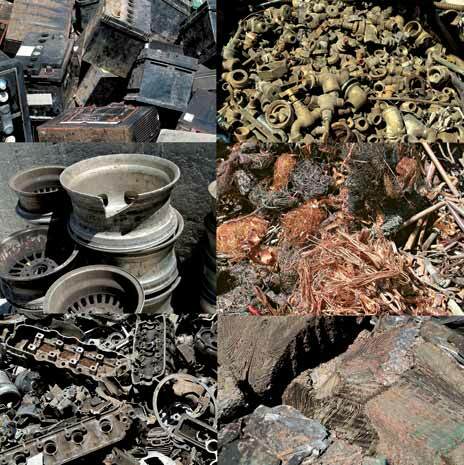 Leading Recycling Company for Non-Ferrous Metal Scrap Recycling. Bring us your electronic scrap. So please stop by to view our facility, and let us show you first hand what real customer satisfaction is all about. We are a convenient drive thru facility. 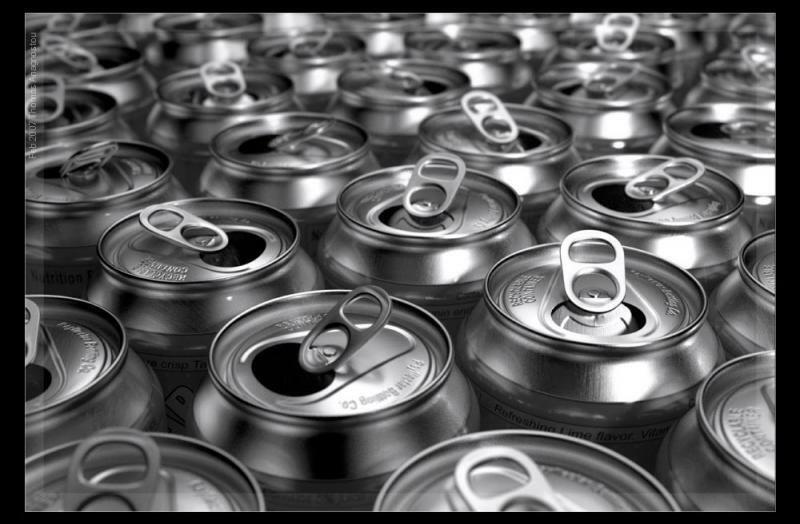 We have fast courteous employees who will help you unload your material, take it to a public viewing scale and send you to a cashier for immediate cash payment for your material. We look forward to doing business with you.